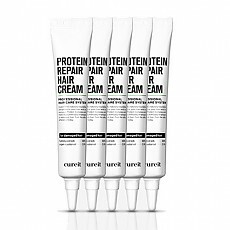 Cureit was made to give a solution for those who have concern about damaged hair. We provide Professional Hair Care System. We want to bring you care life for you. Cure it, for yourself.